Are you looking for structural steel company or computer drafting? Looking in Pittsburgh, PA Pittsburgh Industrial Services should be your next call! 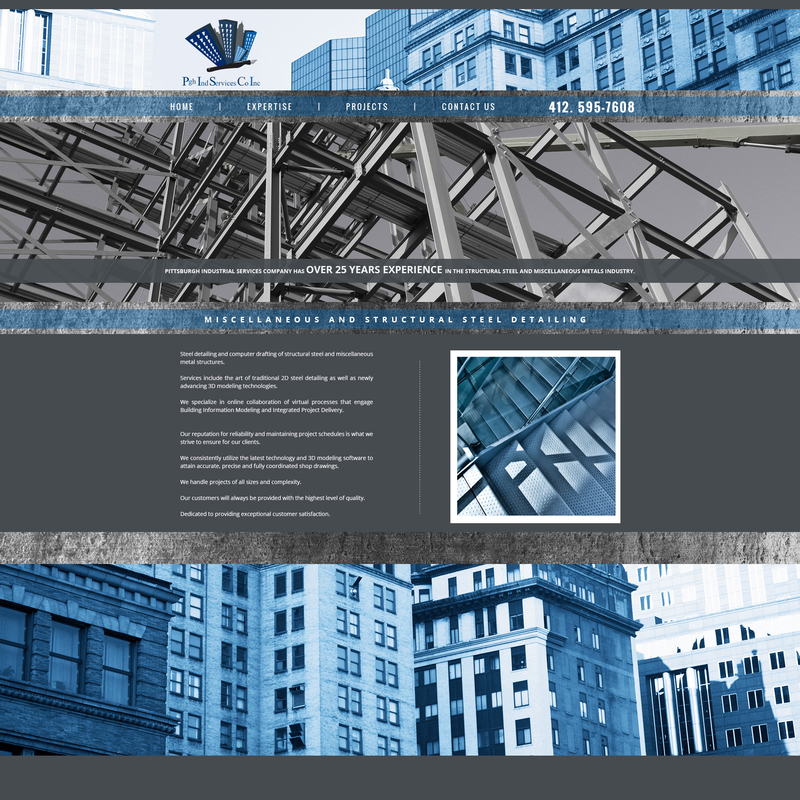 They specialize in steel detailing and computer drafting of structural steel and miscellaneous metal structures. Services include the art of traditional 2D steel detailing as well as newly advancing 3D modeling technologies. They specialize in online collaboration of virtual processes that engage Building Information Modeling and Integrated Project Delivery.